Want More Students & More $$ with Less Overwhelm? No one understands the Martial Arts business like ACTUAL martial arts academy owners! 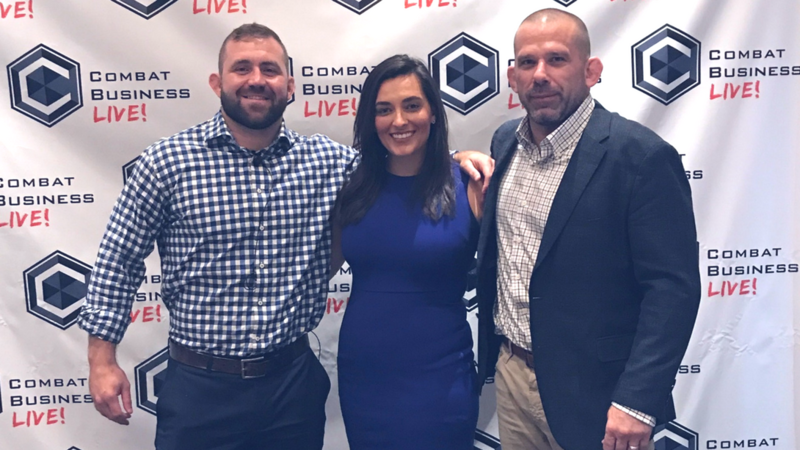 Alan Belcher, Paul Halme, & Amy Magers are all successful martial arts school owners in addition being the powerhouse team behind Combat Business. Our team has created systems and marketing strategies that have been tested in their own academies and proven across the country, in every size town, and with all martial arts styles. 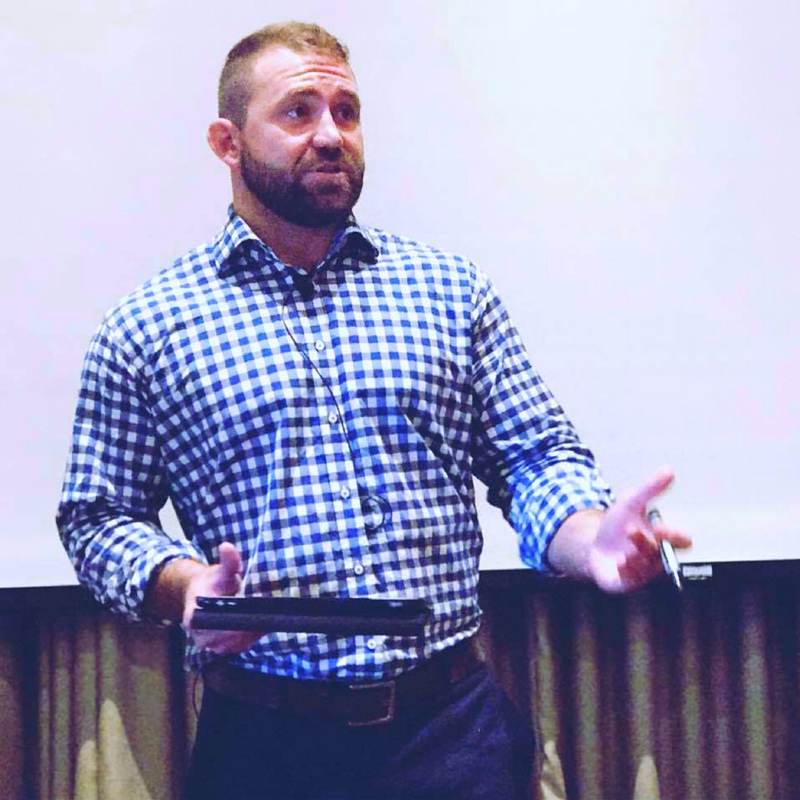 At Combat Business, we specialize in working with our clients to develop a custom roadmap using the best of 'what's been working for you now' and combining it with our proven methods to help you 'level up' to new levels of success. 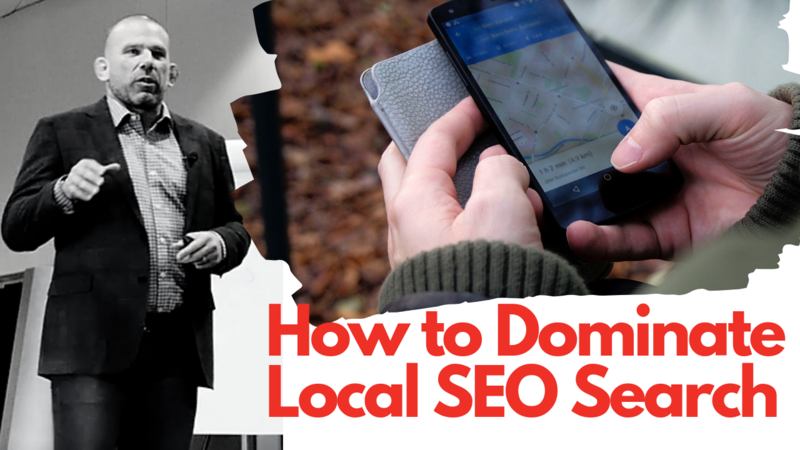 Get Your FREE Appointment Setter Guide! This is the EXACT guide our appointment setters use in our own academies! ...and we are giving it to you for free. What's included? Opening and preparing for your academy's day, responsibilities to be done at exact times, and which leads to be following up on! Enter your info below and we'll send it to you right now! WHAT DOES YOUR PERFECT MARTIAL ARTS BUSINESS LOOK LIKE? Want to scale up? Hire staff? Open multiple locations? Or do you simply want to make your business more profitable & easier to run, so you can enjoy working your dream job & live your best life now? Whether YOU define success in your Martial Arts Business as more money, more time to spend how you choose, or the freedom to do what you want, when you want, Combat Business has the tools, training, and business coaching to help you make your dream a reality. 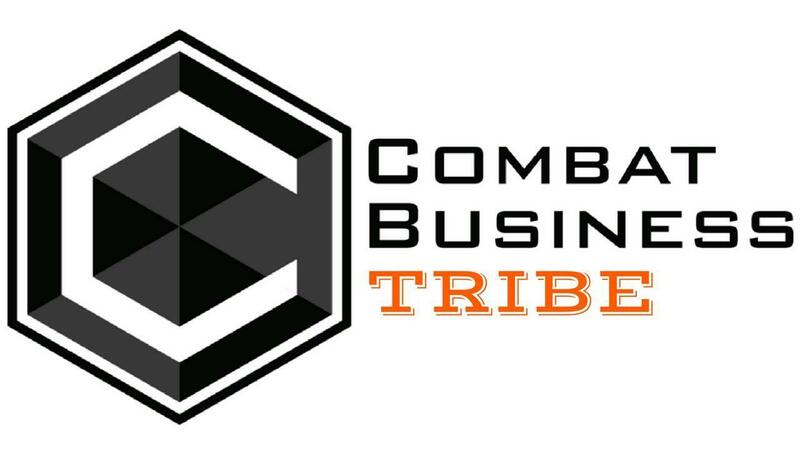 Check Out The Combat Business Blog! 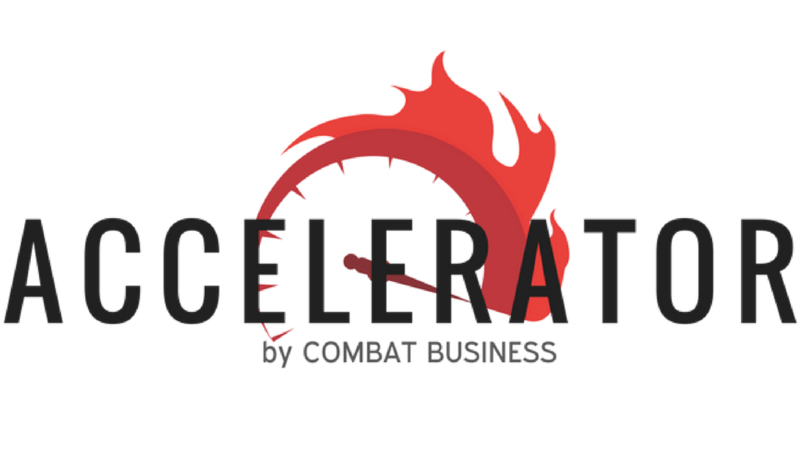 Ready to Grow Your Martial Arts Business? IT Is Possible to run a successful martial arts business AND teach legitimate martial arts WITHOUT selling out! We do it Everyday in our academies. And it's easier than you think. 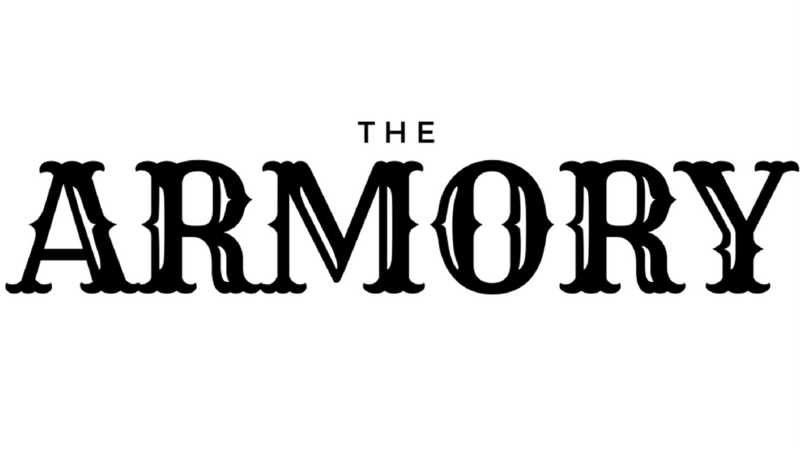 'The Armory,' the home for every 'Execution Plan,' every blueprint, and every single system, laid out with exact step by step directions for you to swipe and implement in your business. No more guesswork.. No more trial and error..
We're giving you the keys to the vault. Just copy these proven systems, implement, and see 'next level' results. Ready to Learn from the Pros? 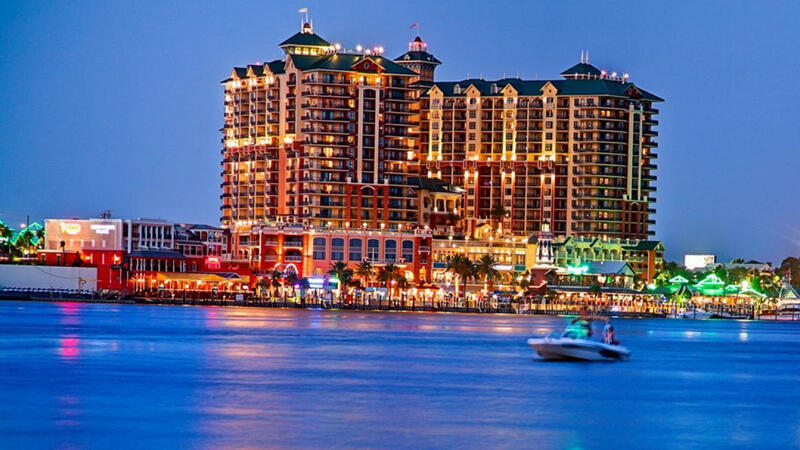 Accelerate the growth of your business with our comprehensive training programs in membership sales, appointment setting, the Combat Business 'S.T.E.A.M. Method' for lead generation, on and offline marketing, funnel building, customer service, social media, and the entrepreneurial mindset! The bonus Accelerator 'members only' facebook group will help you be accountable to reach your goals & network with like minded academy owners. Are you ready to throttle up? Click the button below! Your Complete 'Plug & Play' Fitness Kickboxing Program! Killer Class Planners, High Energy Music Playlists, Proven Marketing Strategies, & More! With nearly universal appeal for men and women of all ages, fitness kickboxing is the perfect training program for women, college students, moms, and those looking for a fun, fitness based alternative to sparring and still want to see REAL, MEASURABLE RESULTS. 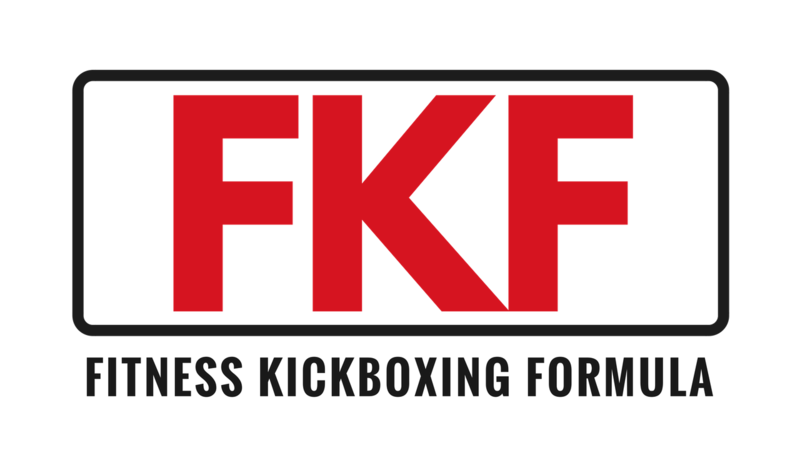 The Fitness Kickboxing Formula provides everything you need to add a successful, comprehensive program to your lineup and it's easier than you think! For the elite martial arts academy owner, it's time to take it up a level! Become a Master Marketer and the CEO of your business as you network with other high level martial arts business owners. The ULTIMATE Mastermind Group, Coaching Program, AND Professional Social Media Marketing Agency ALL Rolled Into One! 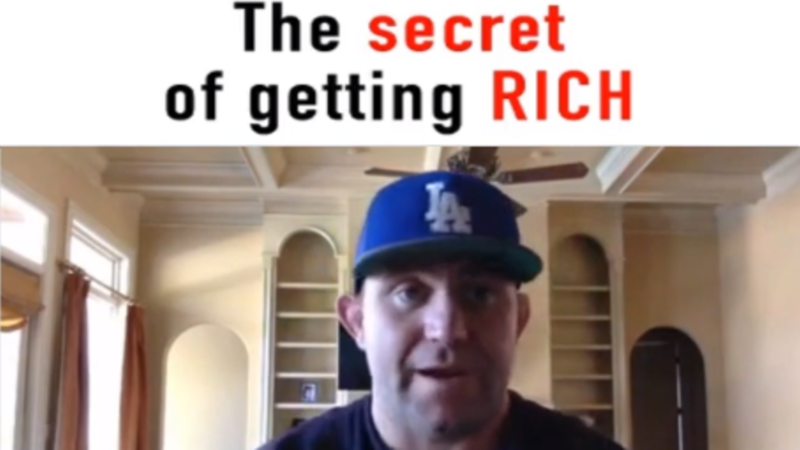 Our mastermind clients typically make a minimum of 6 figures per year with the majority in the multiple 6 figures. Some of our clients gross over a million dollars per year! 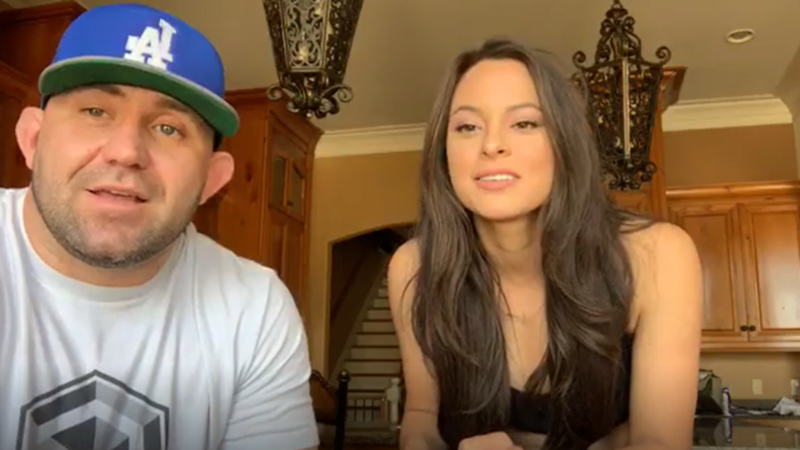 If you want to network with these high level entrepreneurs while learning to implement the exact systems that got them there, click the button below to learn the Top Ten Reasons to join Tribe!